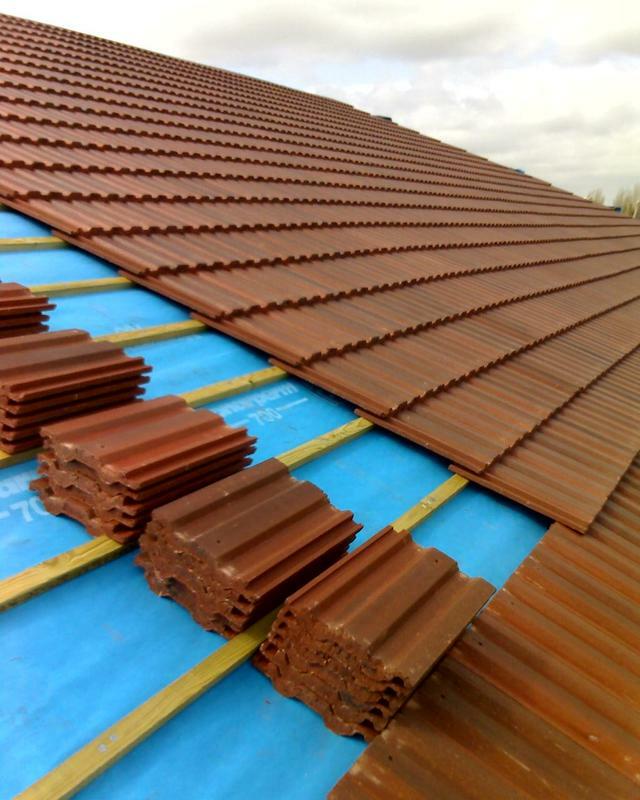 Do you need roofing services? Don't delay! Call 1800-FixMyRoof for the best prices and services! Roof Replacement: Do You Need to Replace your Roof?